Check out this Columbia deal 6pm is offering. 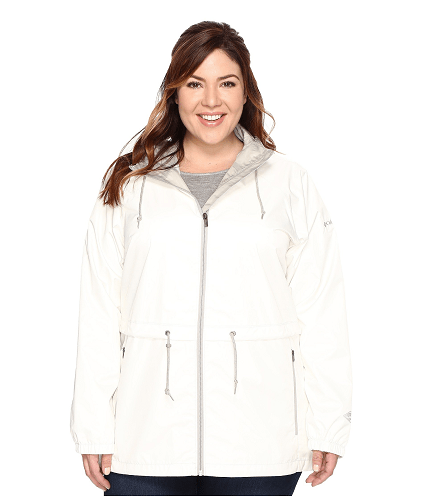 You can get this Columbia Plus Size Arcadia Casual Jacket for $54.99! That is down from the normal price of $120, for a 54% savings. Stay warm and be active!